ICON this year was held in Indianapolis, Indiana. Home of Kiwanis International, a fitting location to celebrate the 100th anniversary of Kiwanis! 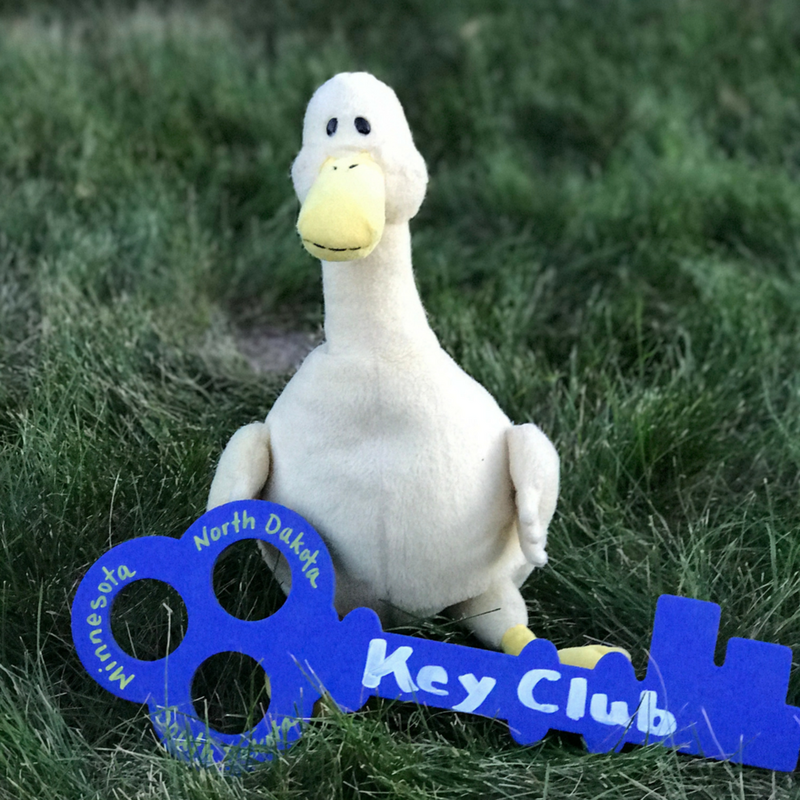 Not to mention the 90th anniversary of Key Club! The atmosphere was incredible with thousands of Key Clubbers, Circle K members, and Kiwanians! All of the ICON attendees from the Minn-Dak District at Kiwanis Headquarters. Our first stop was in none other than the Windy City or Chicago. We had the best pizza, visited the Shedd Aquarium and the Navy Pier! Then, we arrived in Indianapolis and ICON began. We attended opening session, meet and greet, workshops, a baseball game, caucusing, and so much more! "International Convention is a great way to meet Key Clubbers from all around the worls. I am very glad I had the opportunity to go with the mighty mighty Min-Dak District!" Being a part of the district board I would like to inform you all that we will have the amazing opportunity to work closely with one of the trustees. They are all highly qualified and dedicated Key Club members! Now, I would like to introduce the 2015-2016 International President and Vice President!